If you share an aspiration to make poetry an expression of your practice, please come and join in. Note: Playful irreverence is part of the Zen tradition! Bring a poem you've written to share in the circle, and notebook for a short writing exercise. Whether you've been writing poetry for years or just starting, come with your beginner's mind open. 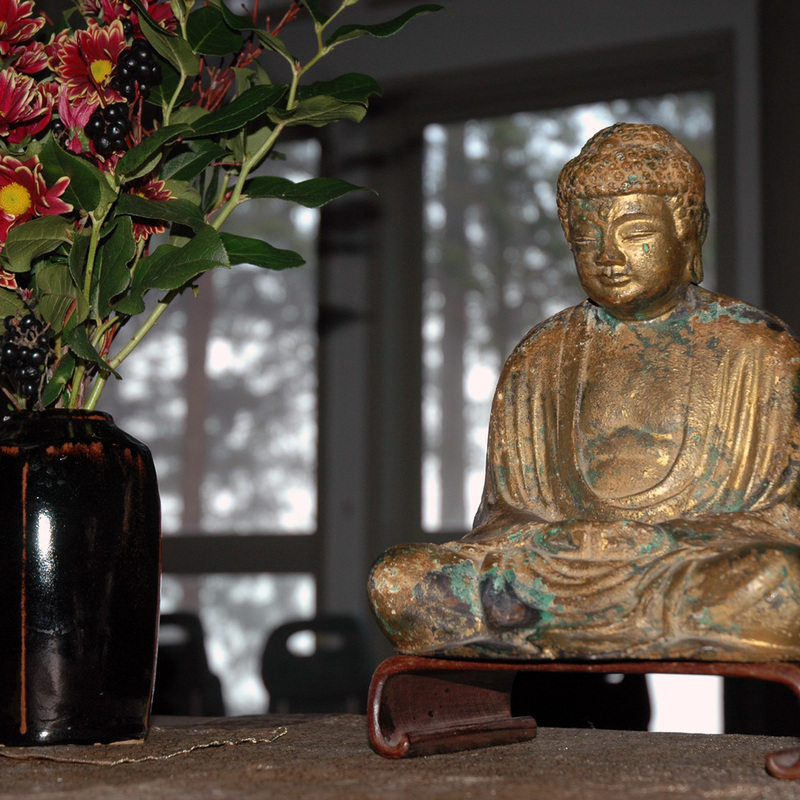 Dharma talk by Jakushin Todd Slobogean on "Way-Finding--continued"